Image and video courtesy of Showtime Networks Inc.
One of the best TV series offered via Netflix is Weeds. My wife and I just recently finished season 5 and anxiously await season 6 to come. A recently widowed suburban housewife needs to find a way to support her family. Whats does she do? Enter the drug trade. 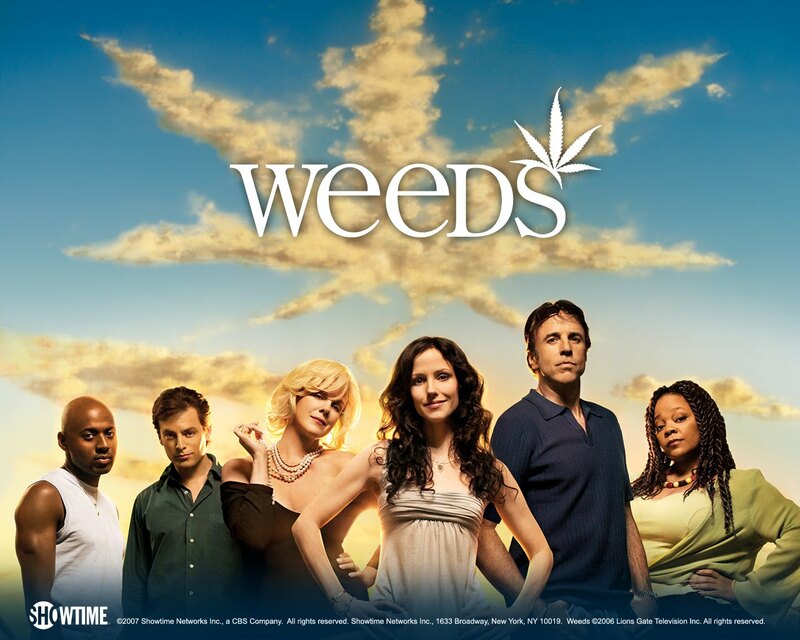 Weeds is one of those that you start to watch and find out what happens in the next episode. As widow Nancy Botwin played by Mary Louis Parker starts to master her craft she continually pulls herself and her family deeper and deeper into the drug underworld. The show is a good drama with a twist of dark humor added with a great cast of characters. Not to give too much away what I really like about the show is that it shows how the drug can effect not just urbanites but suburbanites also. I highly recommend checking out seasons one thru five. Season six will air this august on showtime. Nancy Botwin is my idol!! !